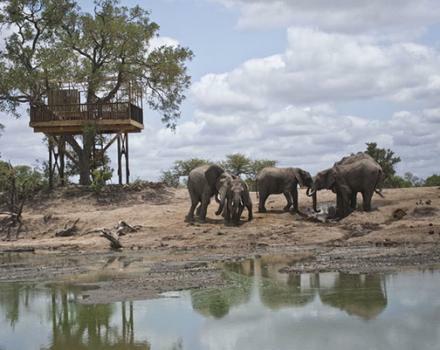 Situated on the eastern border of the Kruger National Park, close to the town of Hoedspruit, lie the private game reserves of Klaserie and Timbavati. 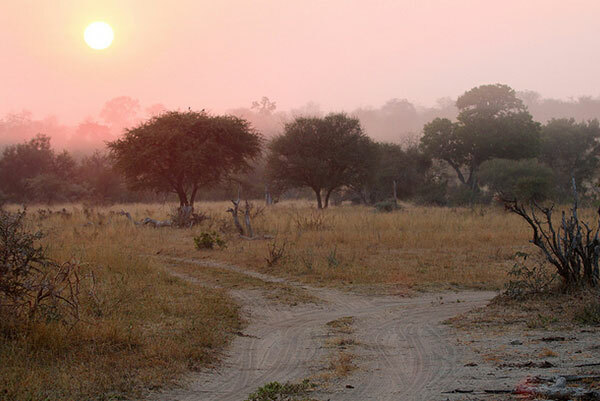 The Klaserie Private Nature Reserve is one of the largest privately owned nature reserves in South Africa covering some 60 000 hectares and forms part of the greater Kruger National Park. 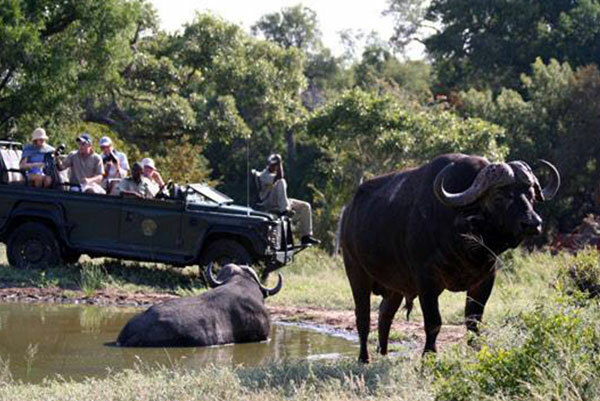 Its immediate neigbour, measuring 53 000 hectares, is the Timbavati Private Nature Reserve. 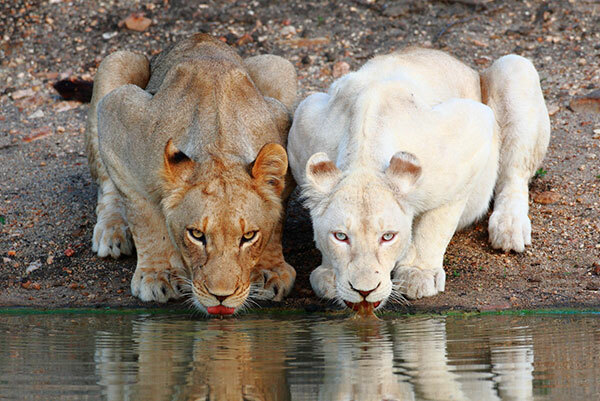 These two reserves, together with several other adjoining private reserves; a few provincial nature reserves and the Kruger National Park make up a complex known as the Greater Kruger Park. Generally there are no fences between these reserves making it possible for wildlife to roam freely over an area of roughly 20 000 km2 in extent (larger in size than Gauteng Province in South Africa). 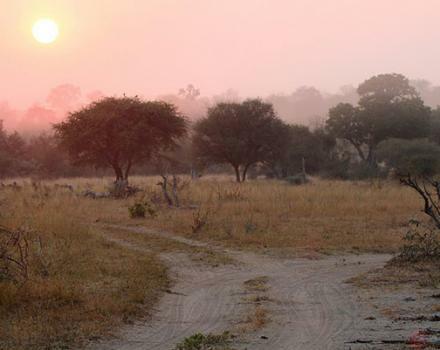 Timbavati was formed in 1956 when a group of conservation minded landowners formed the Timbavati Association with the aim to reclaim the land for the benefit of all. 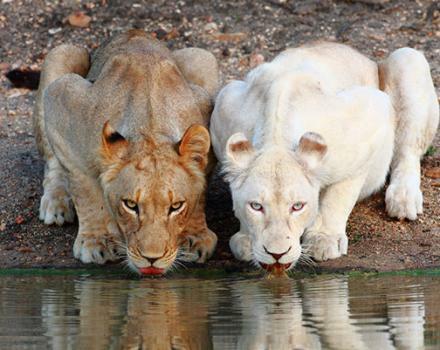 They had come together after witnessing the degradation of a once pristine wilderness area. 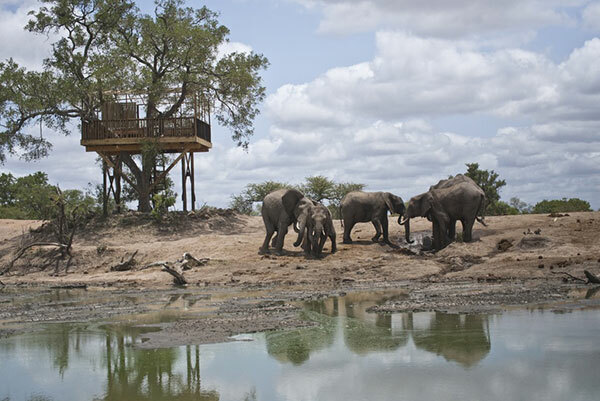 Today the reserve boasts several game lodges (from the rustic to the ultra luxurious) and self-catering safari camps. The Klaserie Private Nature Reserve was established in 1969 and was officially proclaimed a nature reserve in 1972. 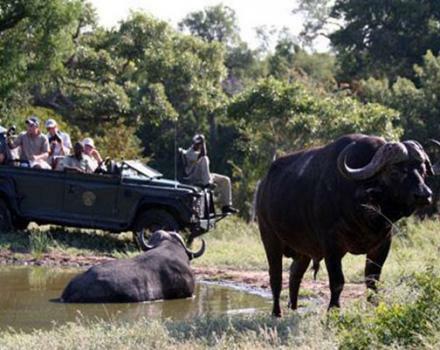 There are various commercial operations within the reserve ranging from rustic bush camps and walking trails to luxury game lodges. Both reserves are committed to sound conservation practices and fund several reasearch projects within their boundries. They also play a significant role in community upliftment projects within neighbouring communities.